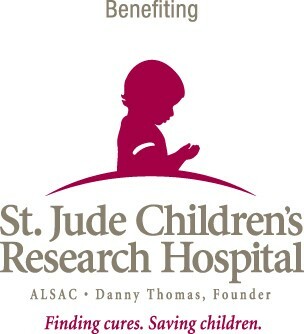 Now becoming a staple of Wharf special events is the fun, but competitive, Fighting Chair Competition with the proceeds going directly to St. Jude Children's Research Hospital! 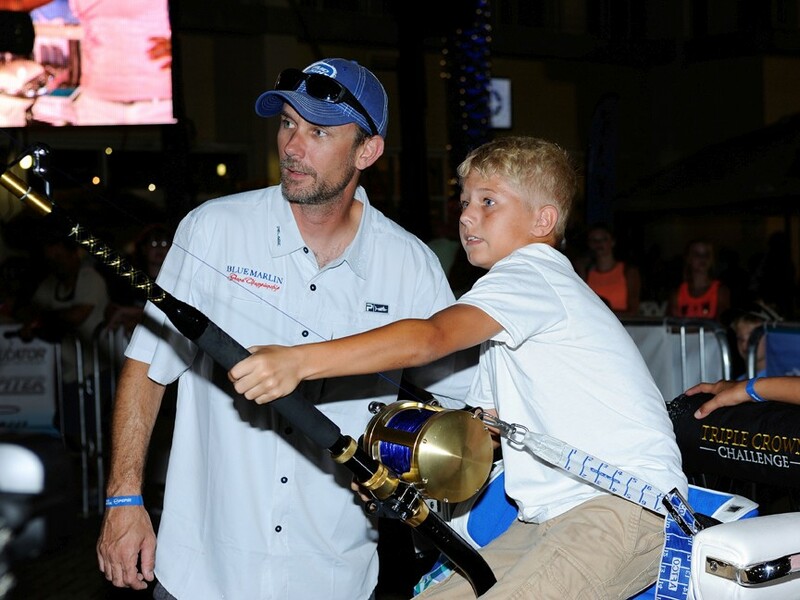 For only $10 per person, challenge your friend, or foe, in a unique battle of "tug-o-war" Big Game Fishing in the Release Marine offshore fighting chairs while helping fight childhood disease. Scheduled to be open from 11 am to 3 pm on Friday, Saturday and Sunday in the BridgeWalk area of the Show.